Hello, lovelies~ February has passed by, kinda sad, but I had lots of fun. I found out that turning 29 isn't the end of the world, lol. Anyways, here are some of my beauty favorites this months. They're mostly makeup because I didn't really change my skincare routine last month. I do changed it this week, so I'll probably do an updated skincare routine soon. Its moisturizing property is what I needed in dry weather, so my skin will always be hydrated. 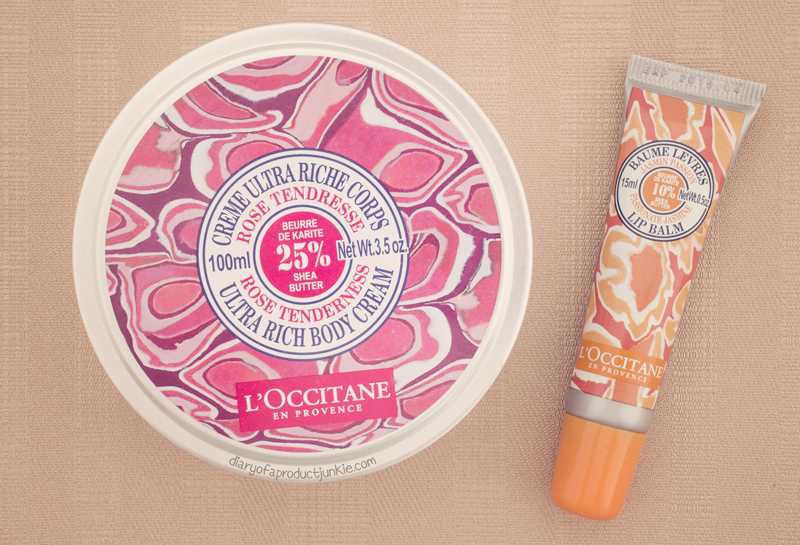 With 25% shea butter, this body cream is sure to leave my skin soft and smooth. Glowy, lightweight, and loaded with sun protection, this cushion has it all! 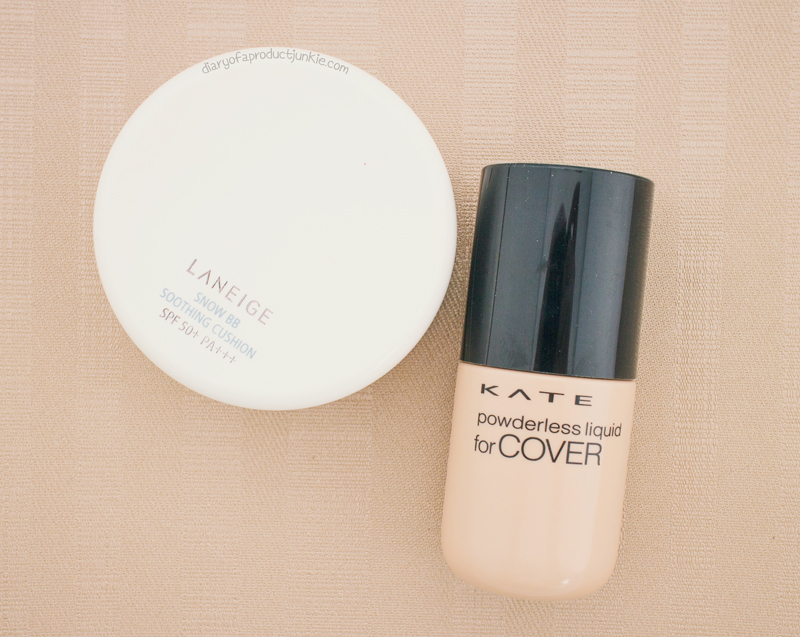 True to its name, it is indeed a liquid to powder texture. Mattifies the skin and keeps oil at bay! One of the most travel friendly eyebrow kit I've seen. Good price point, too! The color quite matches my brows, but it is slightly light brown. 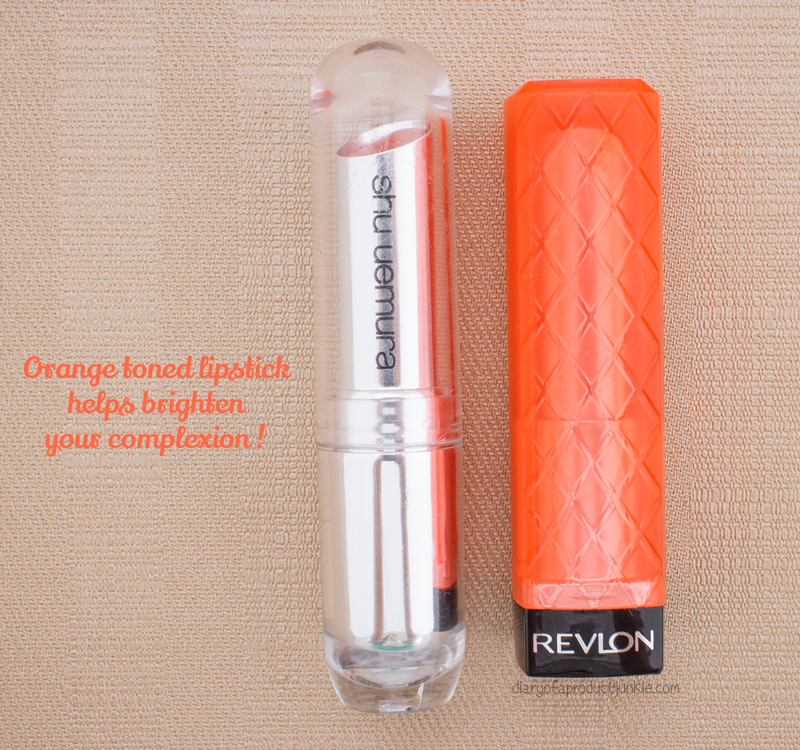 Not a true orange lipstick, but it does have an orange tone to the red. 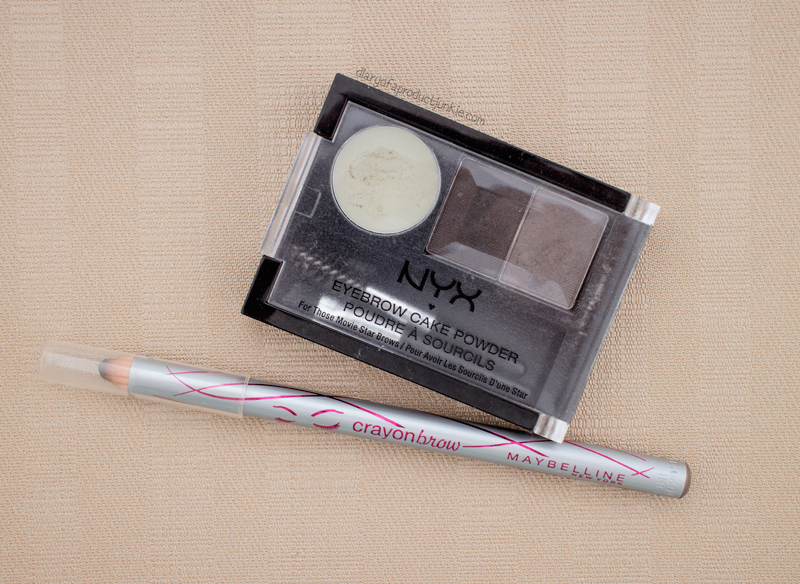 The NYX eyebrow powder is on my wishlist!